A couple months ago, one of my best friends got married to her high school sweetheart back in our hometown of Richmond, VA. 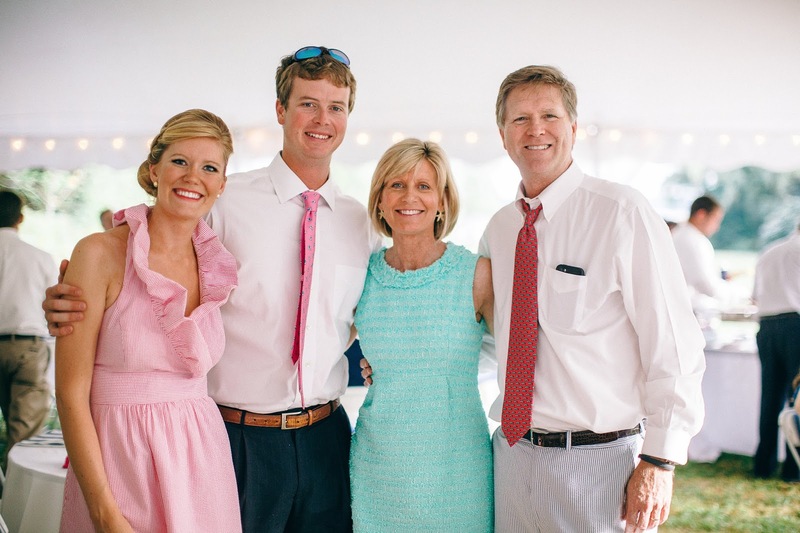 I had been wanting to feature some photos from her wedding but never got a chance ...BUT just yesterday her wedding was highlighted on the Southern Weddings blog (YAY!!) so what better time to share some more photos! 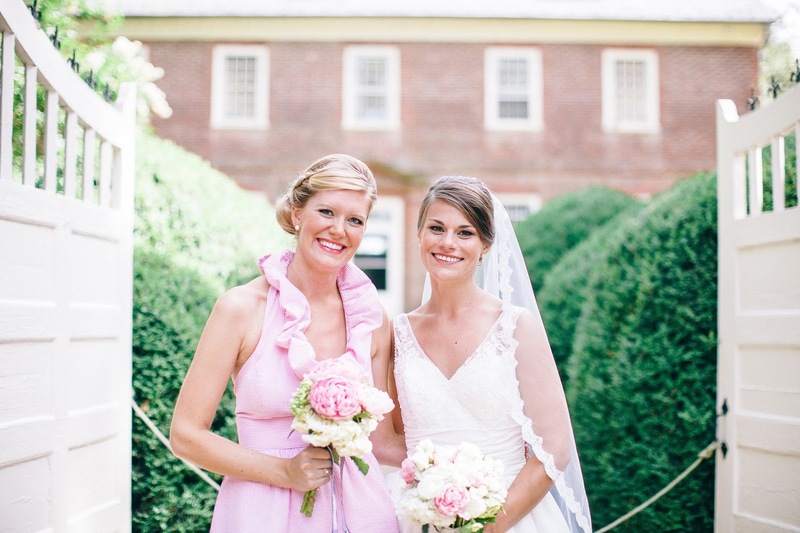 Me with the gorgeous bride. 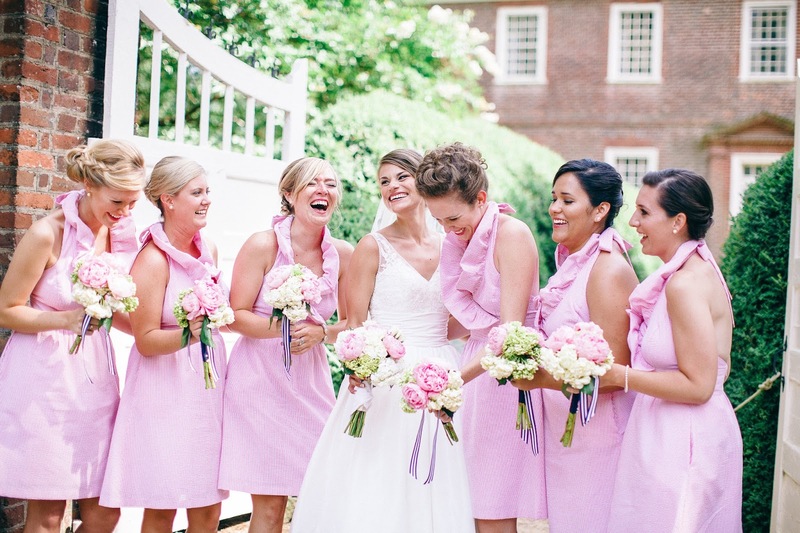 The bridesmaids all loved our Zoe seersucker dresses from Lula Kate! 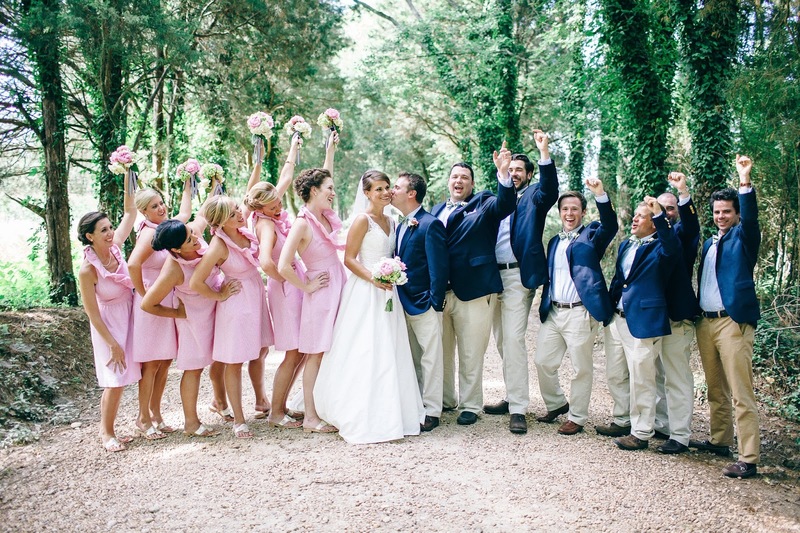 There was no shortage of monograms at this wedding! 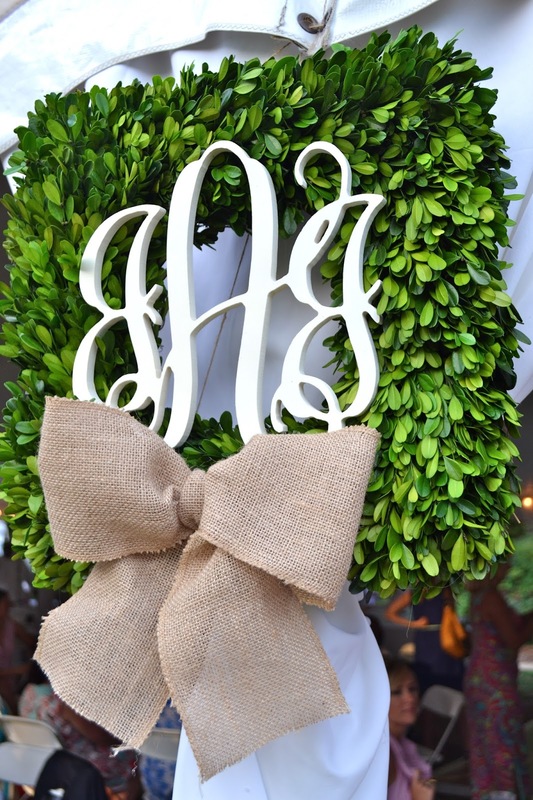 This boxwood monogram was given to the bride and groom by her cousins and was perfect to use at the reception! 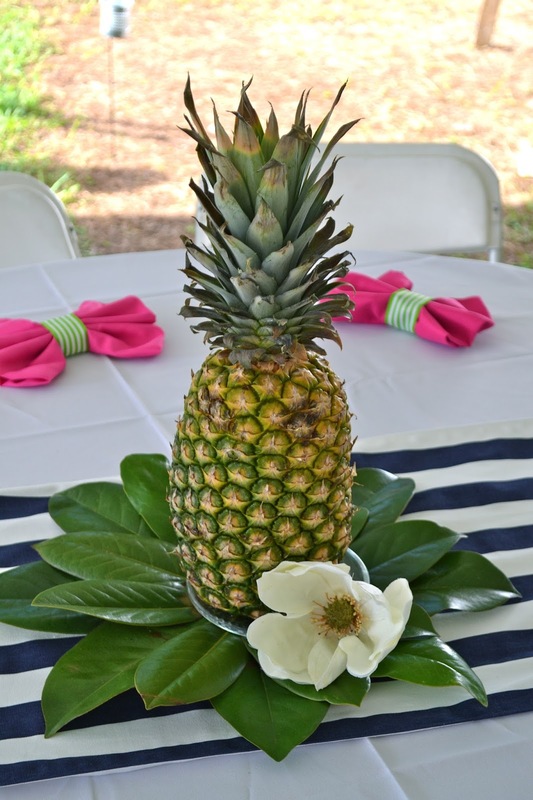 Pineapples and magnolia blooms made beautiful centerpieces. 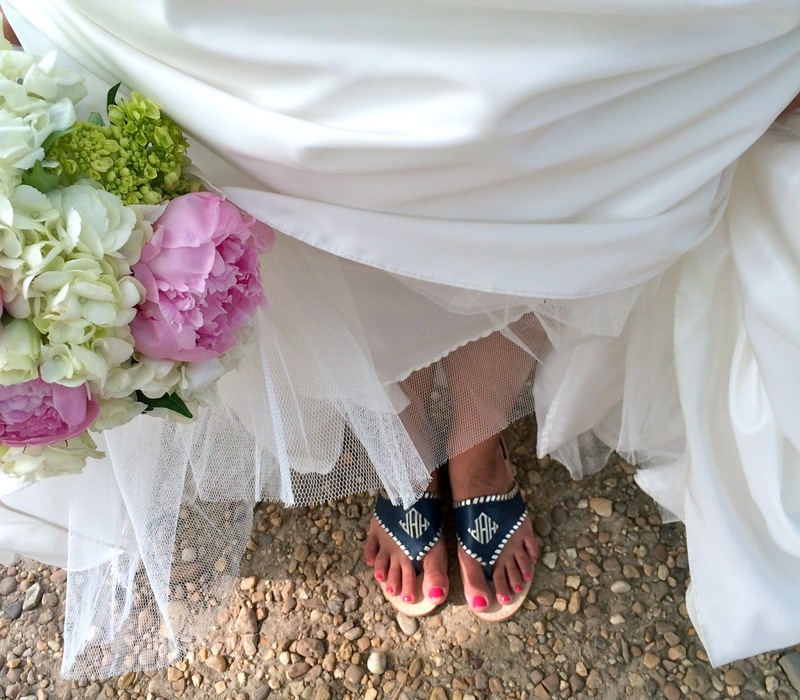 The bride's "something blue" were her Jack Rogers with her new monogram! 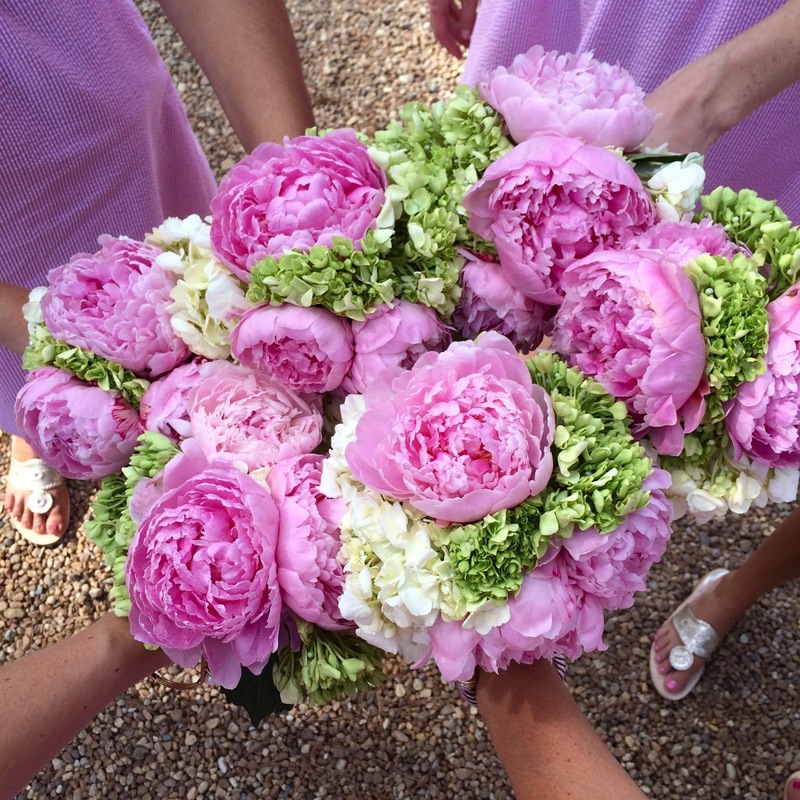 The bridesmaid bouquets were made from gorgeous peonies that matched our dresses perfectly! 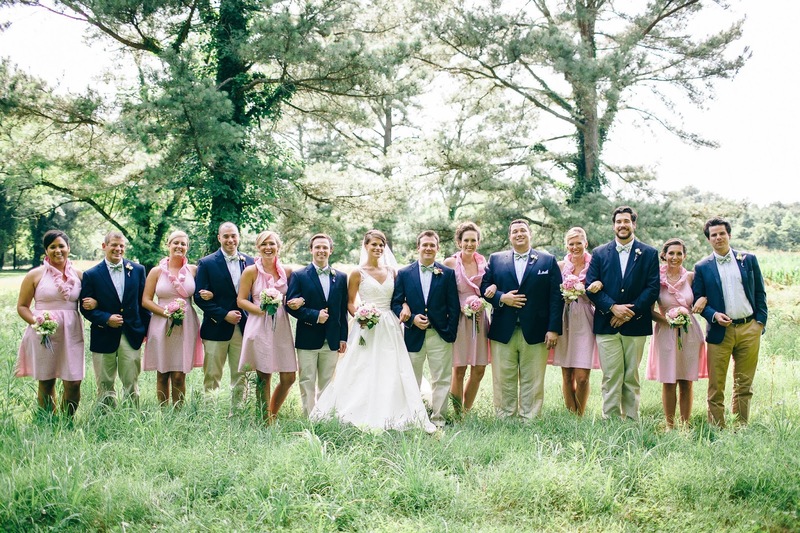 The reception was held at historical Berkley Plantation outside of Richmond. Some of the bridesmaids overlooking the James River. 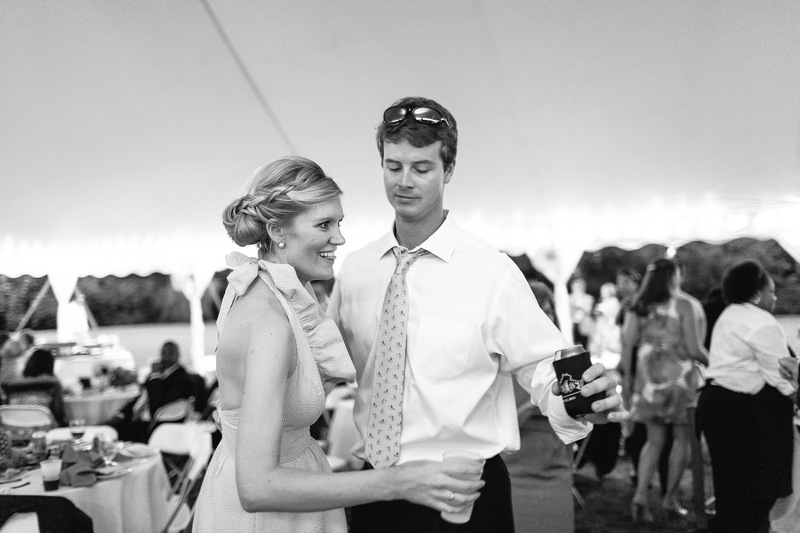 The bride had custom monogrammed corn hole boards made for guests to play during the reception. The bride's mother sewed these seersucker bowties and I completed them with a monogram for some of the ushers. 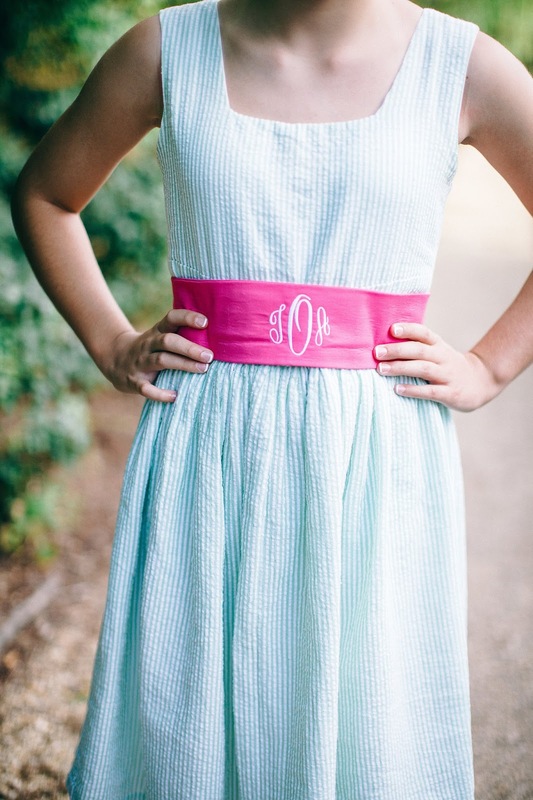 Some special Sweet Tea Monograms embroidery for the bride while she got ready (L) and monogrammed sash for the flower girl's dress (R). Had so much fun with these girls that weekend! It was so special to not only share this special day with Jennifer and Justin, but I loved having my parents and Robbie there too! Looks like a beautiful wedding and you looked gorgeous! 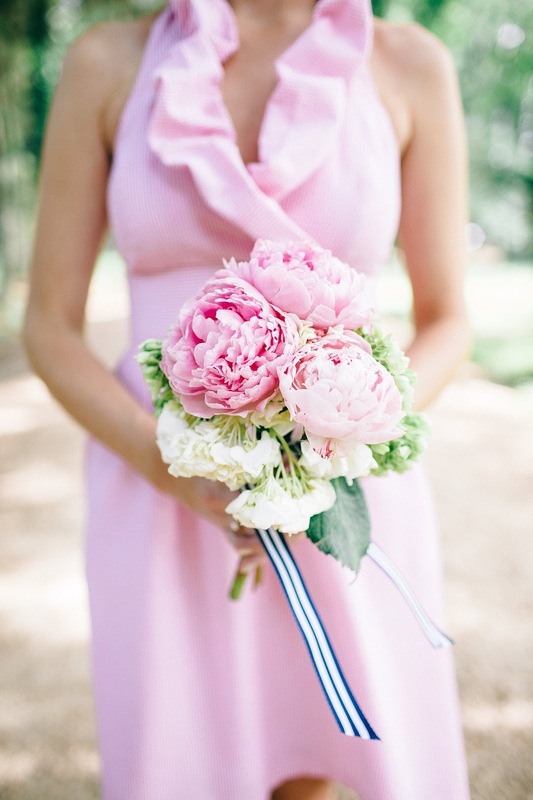 I love all the details including that flower girl sash! 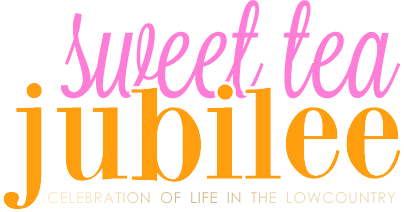 I get so excited for you to think of when you started sweet tea monograms and we both were girls writing on Tumblr. I think my favorite photo is of your bikini bow tan line! 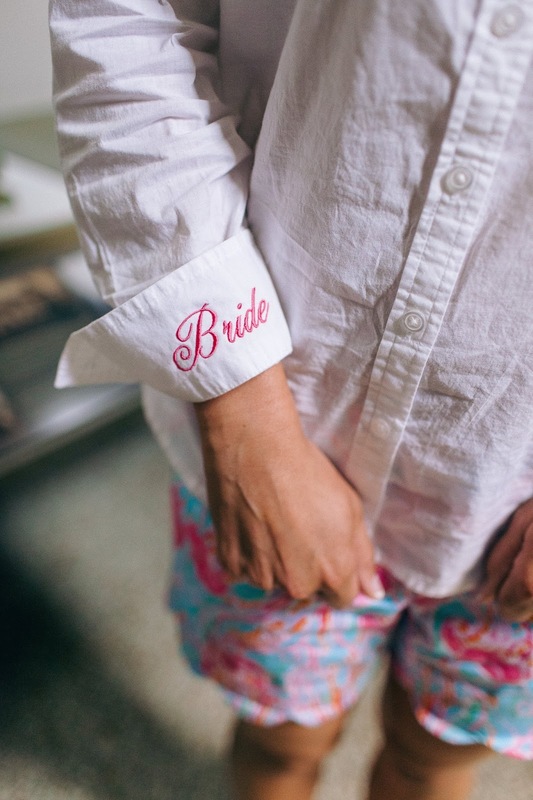 Really truly, absolutely every detail from this wedding is adorable! 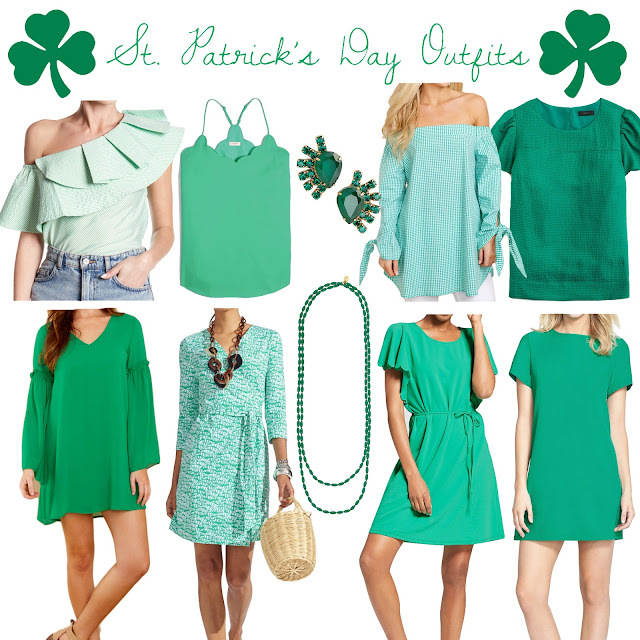 I love how rewearable the Lula Kate Zoey is for bridesmaids, and I'm planning on the same color scheme at my wedding next summer!